Oscar-winning American actor George Kennedy, best know for appearances in the Airport and Naked Gun franchises, has passed away. 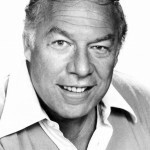 Following his stage début at aged 2, George Kennedy’s acting career never took off until he left a 16 year career in the military due to a back injury. 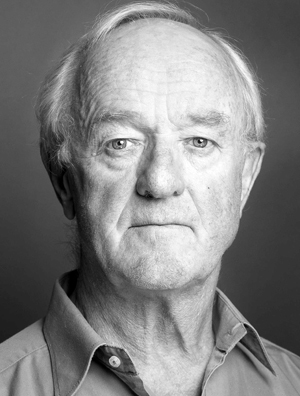 Appearing first in a bit-part in Kubrick’s Spartacus, Kennedy would find his profile growing with successive feature film appearance – Charade (1963), Straight Jacket (1964), The Flight of The Phoenix (1965) and In Harms Way (1965) among others – while a steady roster of television appearances gave him prominence. Roles in The Andy Griffith Show, Peter Gunn, Bonanza and Maverick, as well as a guest star turn in an episode of Perry Mason, paved the way for larger film roles, including his Academy Award-winning turn in Cool Hand Luke, as Dragline, opposite Paul Newman. With a profile befitting his talent, Kennedy went on to appear in The Dirty Dozen (1967), Bandolero (1968) and The Boston Strangler (1970), before he hooked up with the big budget (and Oscar nominated) disaster film, Airport (1970) – a franchise consisting of a further three sequels, in which Kennedy appeared; Airport 1975, Airport ’77, and The Concorde: Airport ’79. Kennedy found his way into the eye of Clint Eastwood, appearing in both Thunderbolt and Lightfoot, and The Eiger Sanction, as well as a number of ensemble films including Earthquake and Murder On The Nile, while smaller roles opposite Chuck Norris in The Delta Force, Lance Henricksen in Savage Dawn, and in the mix for Creepshow 2, kept him busy. 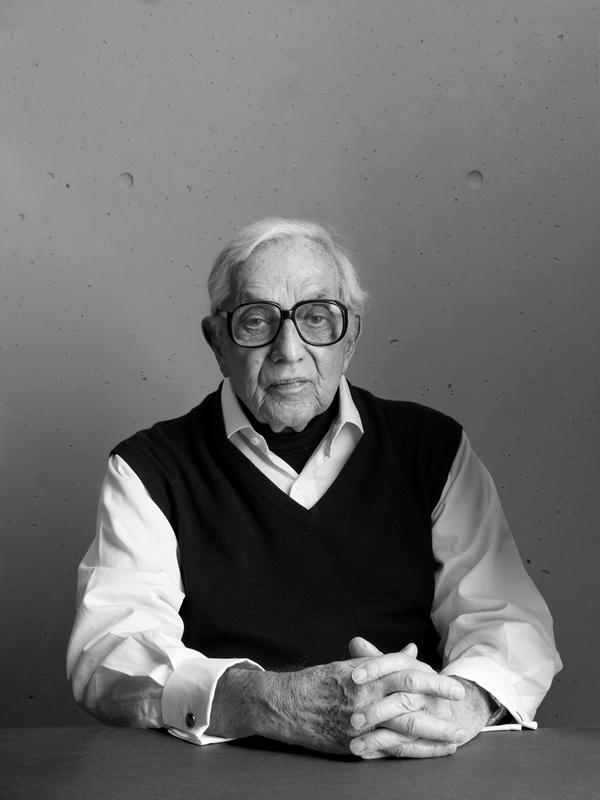 It would be his co-star turn opposite Leslie Nielsen, in The Naked Gun, and its two sequels, for which modern audiences best associate him, playing Captain Hocken opposite Nielsen’s bumbling Frank Drummond. A recurring role in Dallas, as well as a number of smaller film and television roles, saw out the rest of his career. 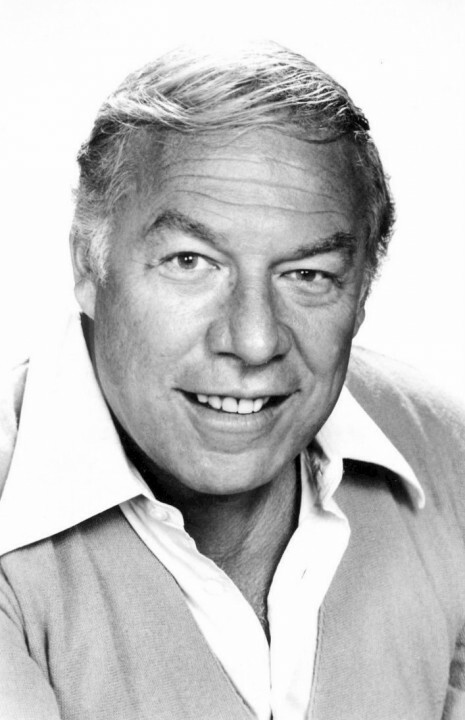 George Kennedy passed away on February 28th, aged 91. 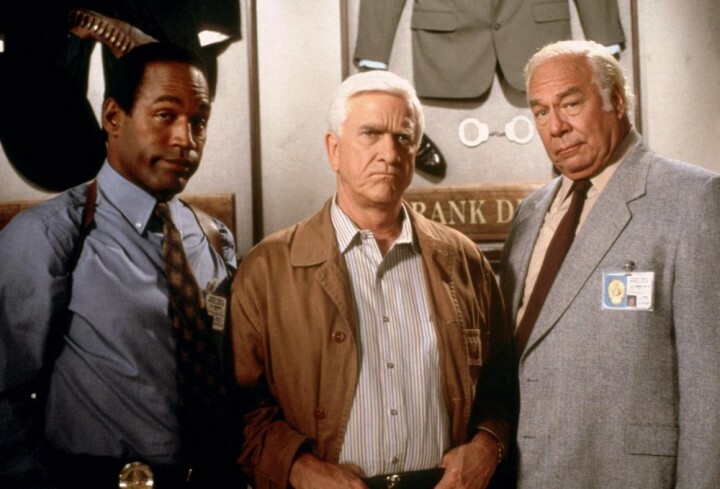 OJ Simpson, Leslie Nielsen and George Kennedy in a promotional shot for The Naked Gun.